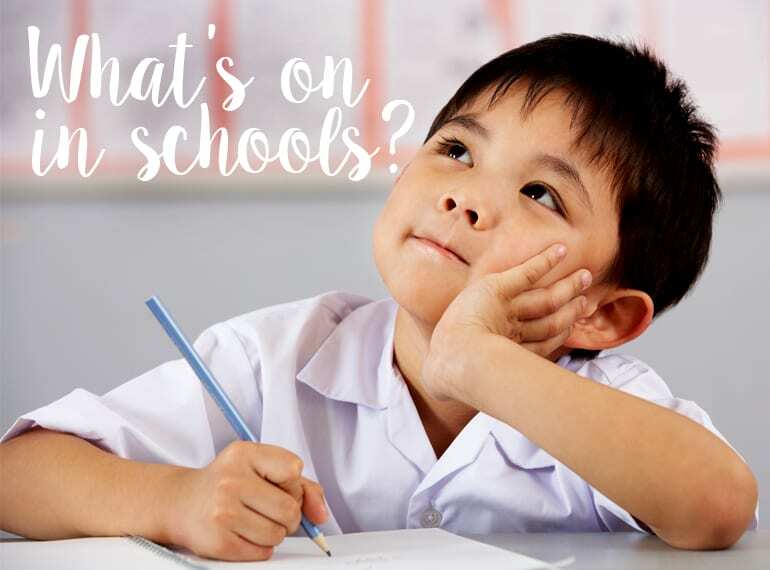 Home | School Selector | What’s on in international schools in Singapore during April 2019? Apart from open houses, why not enjoy yourself at Spring fairs, Easter eggstravaganzas and a charity walk this April? Who says looking for schools has to be a drag? We’ve rounded up open houses from international schools in Singapore and we’ve found some real winners. Expect some real family fun while you scout about for the perfect school for the kiddos this April. Don’t forget to RSVP for our own awesome, free playgroup with ELFA! GIIS SMART Campus will be offering the IB PYP curriculum to primary class students from April 2019. SMART Campus students will have the opportunity to study international curricula from Kindergarten till Grade 12. 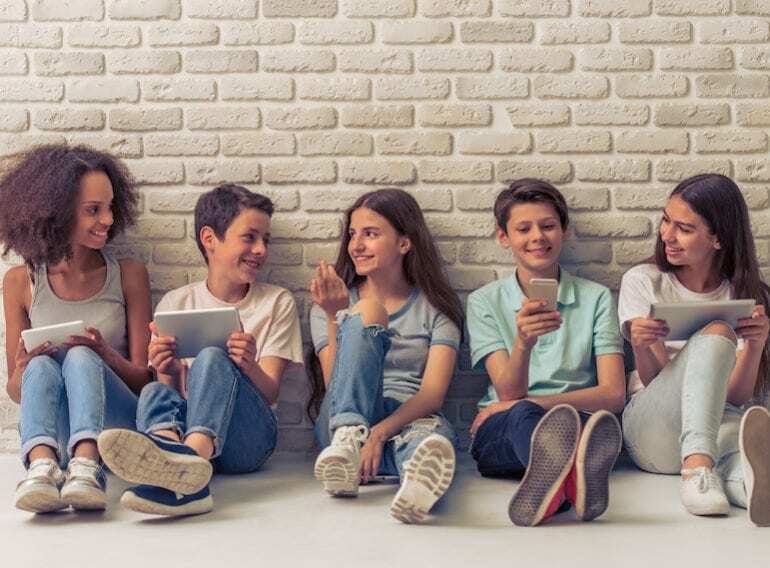 Students will be able to have the best of both worlds – a progressive IB PYP curriculum and NextGen learning facilities like the 42 skill-based studios and digital classrooms within GIIS SMART Campus. Check out our school tour video to get a behind-the-scenes look into GIIS SMART Campus, or see it for yourself at an open day or school tour. We’re inviting the little ones aged between 12 months to four years (and their parents!) 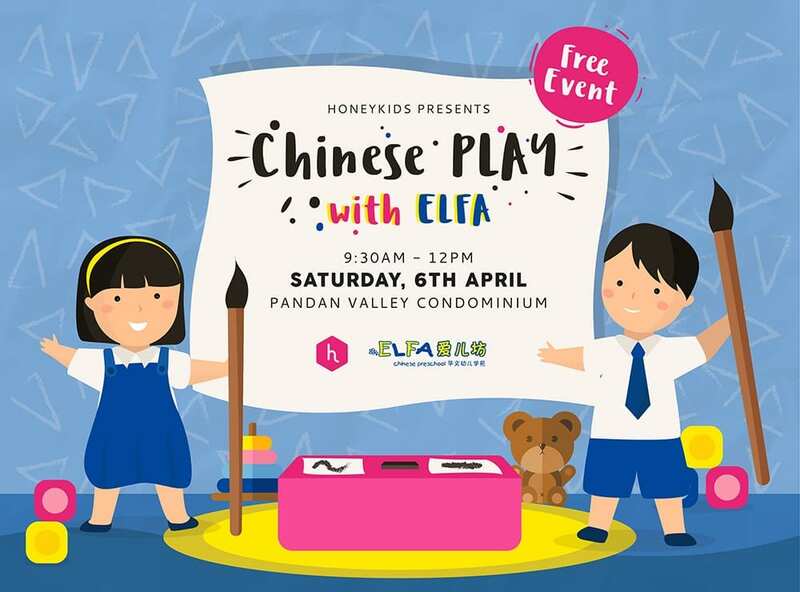 for a stack load of authentic Chinese Cultural fun, led by Chinese teachers at ELFA Chinese Preschool. 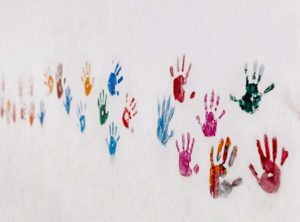 Get stuck in with singing and dancing, settle down for a spot of storytelling, get busy with Chinese painting and crafting: all while meeting new friends. And to top it all off, there’ll be free morning tea and a goody bag valued at over $25! And our extra advice? Go on a school tour to check out ELFA Chinese Preschool’s fantastic facilities while you’re there. 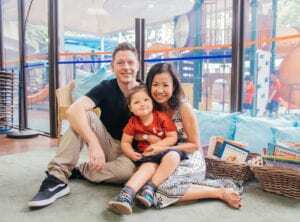 Learning Vision Infant Care and Preschool is celebrating its 30th Anniversary this year with a host of exciting activities and promotions at Galaxis. Pop by to enjoy hands-on workshops where you can make your own lava lamp and slime stress ball to take home. Kids can even score a free traditional ice cream and spin to win fab prizes. You’ll even receive a $600 school fee waiver upon registration. Get ready for one eggstreme Easter celebration with Learning Vision ICON. 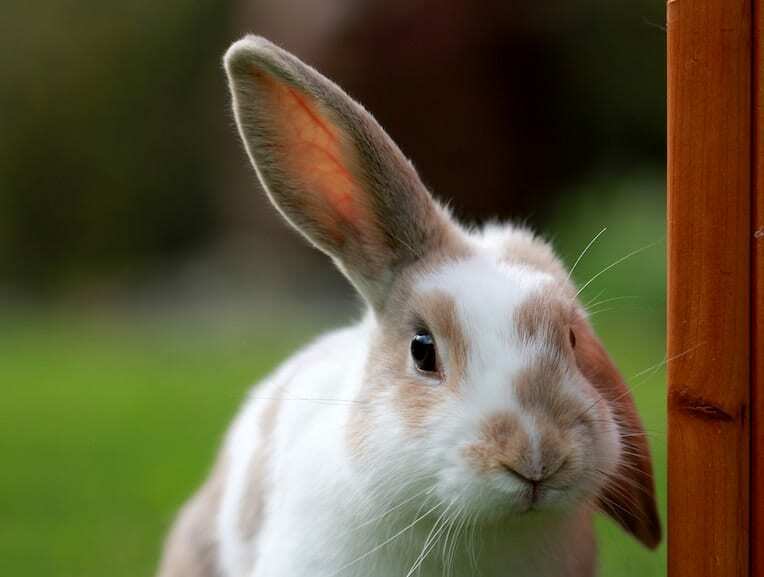 Kids aged 18 months to six years old can get hunting for eggs filled with prizes and treats. An egg-stra special guest, the Easter Narnie, will be popping by as well to meet and dance with the children. Enjoy storytelling, face painting, egg-cellent refreshments and more! Learning Vision is also offering a massive fee waiver as well as complimentary uniform packs for new enrollments before 1 June. Parents whose kids are already enrolled can enjoy a 50% fee waiver for two months when they refer a friend. Calling all parents with children aged 18 months to 16 years, you’re invited to a CIS Open House! 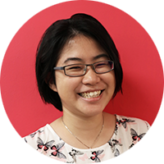 Tour the school, meet the senior academic leadership team and find out more about the curriculum and unique programmes (especially STEAM, outdoor learning, open minds and its hugely popular Chinese-English bilingual programme). You’ll also get to see classes in action. 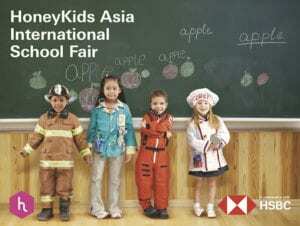 Get a look into this affordable international school at its Open Day on 5 April, 3 and 17 May. Enquire today to find out more about its limited introductory fee! Kids! Grab your mums, dads, grandparents and pets for a fun-filled family day out at EtonHouse’s Charity Walk and Fun Fair at East Coast Park’s Angsana Green. Start the day with a family-friendly 3km walk that will lead you straight to a fun fair packed with activities including archery, reverse bungee by Megazip, bouncy castles and mass workouts! Funds raised will go towards initiatives that will benefit underprivileged children in Singapore. 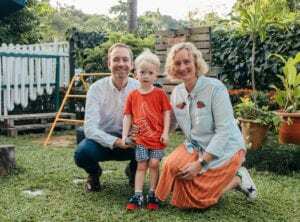 Explore EtonHouse’s IB Preschool at 718 Mountbatten Road. 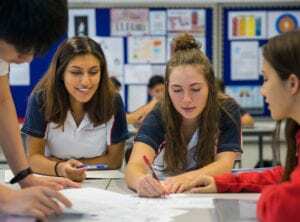 Through an IB programme that responds to children’s interests, students develop a sound foundation in science, maths, art and languages through an inquiry-based approach. Find out just how children at this beautiful garden preschool develop a genuine love and enthusiasm for learning. Get 50% off registration fee (a saving of more than $1000) when you RSVP. 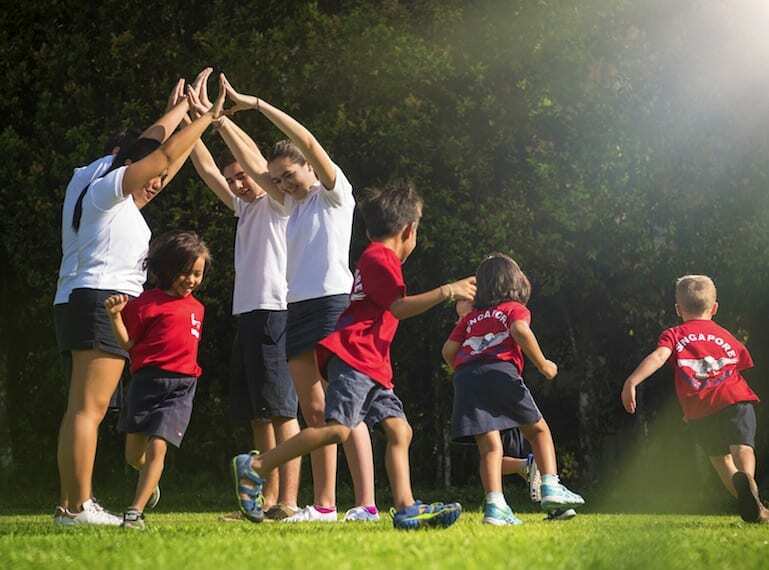 Recognised for its outstanding teaching, efforts in sustainability, and its beautiful garden, learn about EtonHouse Vanda’s distinguished curriculum, strong bilingual programme and passionate and highly qualified educators at its Open House. Vacancies are available for children from 18 months to six years. RSVP today and get a full waiver of registration fee ($535)! Get to know the new Chatsworth campus at Bukit Timah with a student-led school tour, information sessions and even a special art workshop. Learn more about Chatsworth’s IB inquiry-based programs for students aged three to 18 and meet the community. There will be a free shuttle bus from Sixth Avenue MRT station. Chatsworth is offering a waiver of the application fee and 20% off the confirmation fee for enrollment in Chatsworth Bukit Timah. Valid till 31 May 2019. The Windstedt School is throwing one great big Spring bash at its annual fundraiser event, with more than 20 vendors and a variety of kids activities including a slime-making booth, a bouncy obstacle course, carnival games and water play. There will be live music, a BBQ, raffle and door prizes and even a car wash. Free parking is available on-site. Raffle tickets can be purchased at the door. Want to find out just how The Winstedt School provides a personalised learning experience for students? Drop by its open house to experience a day in the life of a Winstedt student, tour the campus, meet with the teachers and Heads of School and get to speak with current parents. Take a look at GESS’ brand new campus, hear directly from the academic experts about its IB Curriculum and German Curriculum offerings, tour the facilities and enjoy private consultations with the Admissions Team to find the right programme for your child’s needs. There’ll also be a fun and interactive experiential play and learning session in store for the kiddos who tag along! SAIS is holding its annual Village Fair: hurrah! Bring your friends and family for activities including a Giant Building Block contest, the Family Adventure Challenge, the Parachute Game and more! This is your chance to visit the Early Learning Village, explore its purpose-built facilities and Reggio Emilia-inspired campus and learn more about how to give your child a head start to life and learning. There’s also the chance for attendees to save on enrolment fees! Want to experience a day in the life of a preschooler? Kinderland is offering a special Kinderland Experience for you and your child aged 18 months to five years old at centres across the island. Sign up to join a class and experience one of its three unique programmes, Children Music Program, Literacy through I.T and KinderFit, and then go on a tour of the centre and meet the academic team. Enjoy up to $1700 discount on school fees when you enroll your child in the participating Kinderland centres. Got a little artist on your hands? School of the Arts Singapore is holding an Open House for teens aged 13 to 18 to explore the campus including the Rooftop Garden and Library. Listen to talks by school leaders, admire exhibits by students, and get inspired in hands-on demonstrations. Come early to avoid disappointment. International vs local schools: Part Two!